Learn the PC keys before entering into battle or change up the keybindings to suit your playstyle in Call of Duty: Black Ops 4. 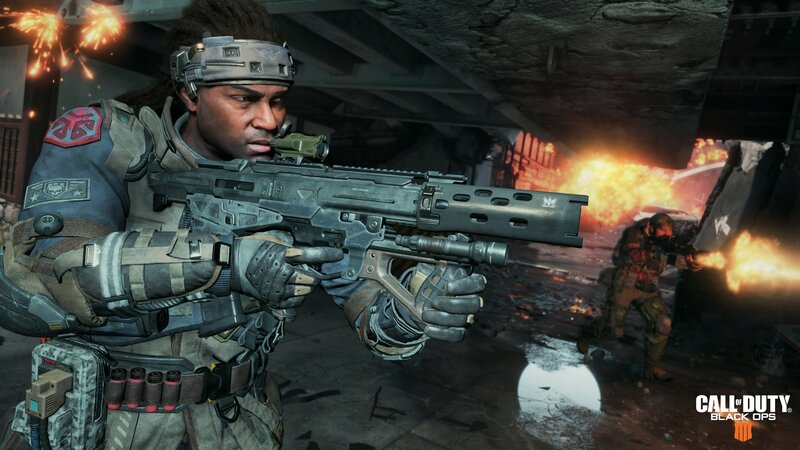 Call of Duty: Black Ops 4 has three different multiplayer modes and each of them utilize the computer keys in a different way. Players can edit the keybindings to their preferred setup, including toggle and hold options for ADSing, sprinting, and other movements. Take some time to look over the keybindings and edit them to your liking, as this is the first step to finding your groove in Blackout, and the other modes on offer. Be sure to check out the Shacknews Call of Duty: Black Ops 4 - Blackout tips and Zombies guide and walkthrough for more helpful and insightful guides and how-to articles.